Local writer and video game designer (and former Torontoist contributor) Jaime Woo says he wanted to write a book about Grindr, in part, because everyone he spoke to about it had something to say. “There hasn’t been a person I’ve talked to, who knows what Grindr is, who doesn’t have an opinion about it,” he says. Launched in 2009, Grindr is an app that allows gay, bisexual, and bi-curious men to find each other using smartphone GPS technology. Once a user sees a man he likes, he can message him, and the two can make plans to hang out, hook up, or anything in between. According to Woo, the app has roughly 78,000 users in Toronto alone. 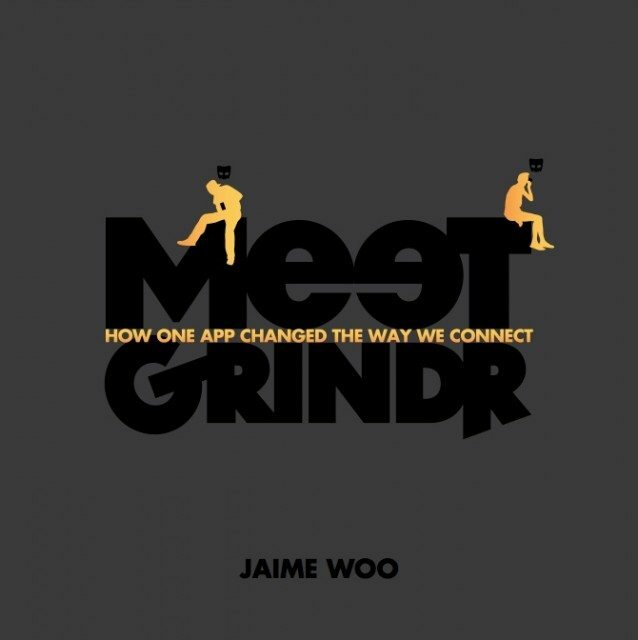 In his new book, Meet Grindr: How One App Changed the Way We Connect, Woo examines the ways that Grindr has altered gay culture in just a few short years. Woo says the sexual nature of Grindr prevents it from getting the respect it deserves. A Grindr user himself, Woo says that writing the book taught him a lot about how the app is used. Early in his Grindr career, he was focused on establishing compatibility prior to meeting people. According to Grindr founder Joel Simkhai, whom Woo interviewed, that’s the incorrect approach. On Grindr, you meet first and figure out compatibility later. He adds that while it’s primarily used for hooking up, Grindr has other, off-label uses as well. Twenty per cent of men in a 2012 study were using the app primarily to make friends. Users often log on just to kill time. Grindr isn’t without its downside. The “Douchebags of Grindr” Tumblr is full of profiles of men who state their preferences in terms of race, body type, and perceived masculinity in the ugliest ways possible. Woo says that these problems aren’t exclusive to Grindr, but are issues in the queer community as a whole. The app just throws them into sharper relief. Writing Meet Grindr led Woo to a conclusion. 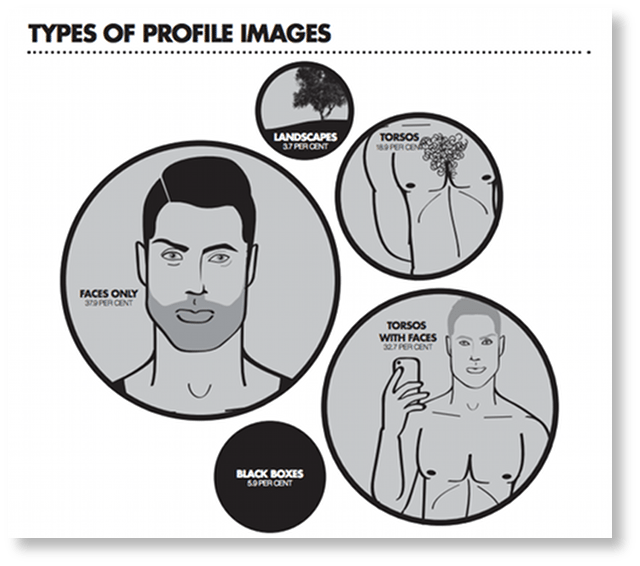 Grindr may have changed the way queer men pick up, but it shouldn’t be used in isolation.